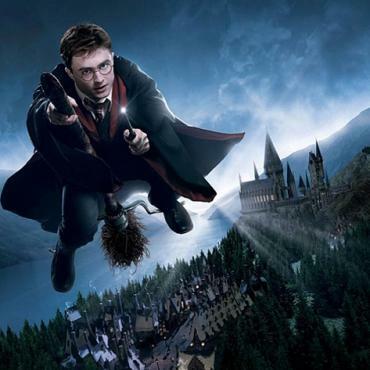 One the most exciting theme park experiences ever created....... Harry Potter and the Forbidden Journey is just one of three themed attractions within The Wizarding World of Harry Potter, including Flight of the Hippogriff and Dragon Challenge. 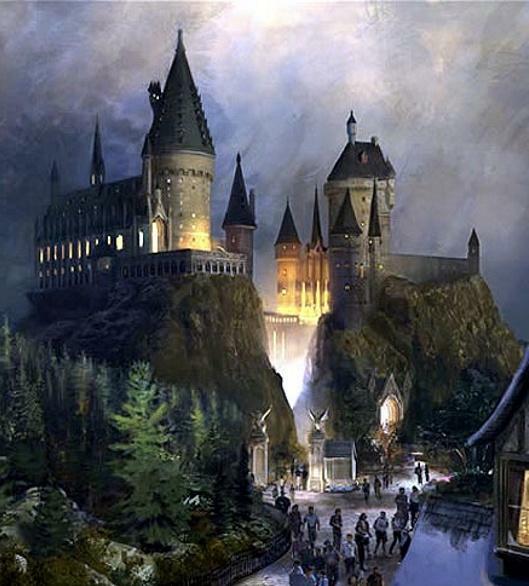 Harry Potter and the Forbidden Journey is the heart of The Wizarding World of Harry Potter and combines a powerful storyline with spectacular technology so effective, you'll be completely immersed in the experience. 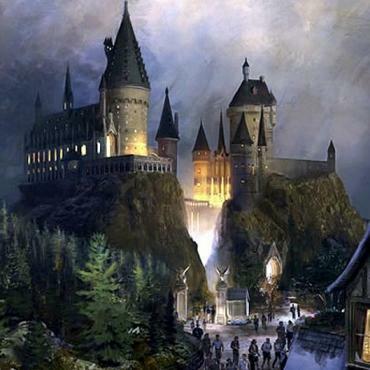 As you venture through Hogwarts castle, you'll meet Harry, Ron and Hermione who convince you to skip a planned lecture and follow them. That's where the adventure begins! 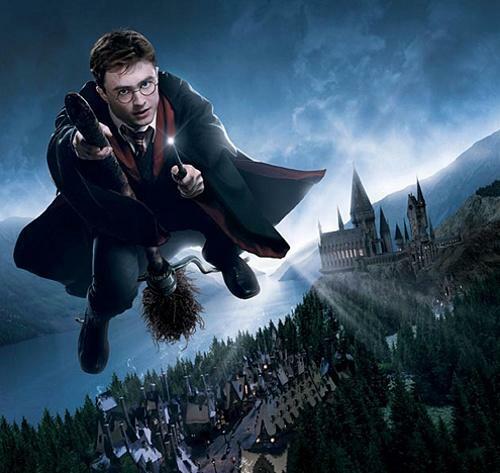 Soar over Hogwarts, narrowly escape a dragon attack, have a close encounter with the Whomping Willow and get pulled into a Quidditch match! For Harry Potter fans, this is a MUST and for those who haven't read the books or seen the movies, we promise you will also be blown away! Bon Voyage will chat through all your park options PLUS the benefits of staying in a Universal hotel.